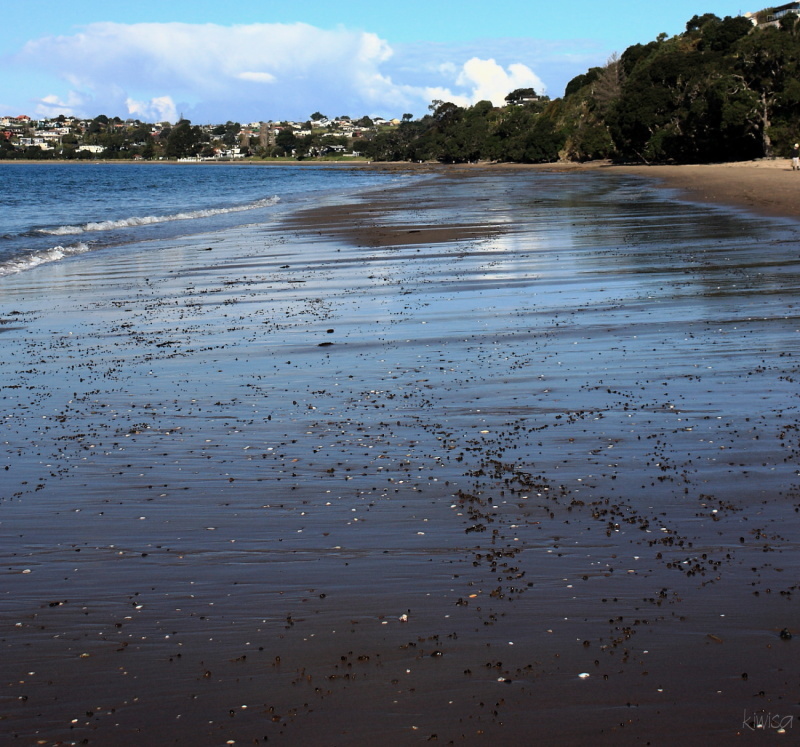 kiwisa (North Shore, New Zealand) on 12 September 2012 in Landscape & Rural. Very good use of a wide angle. Excellent framing. Beautiful composition with a superb foreground ! I miss the beach....as beautiful as lakes are, there's nothing like the sea! Beautiful colors and reflections in this image.